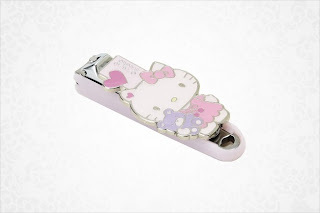 Ah, new stuff has arrived online in USA Sanrio's stores! Let's start with this beautiful updated version of a Hello Kitty Die Cut Mirror Compact. 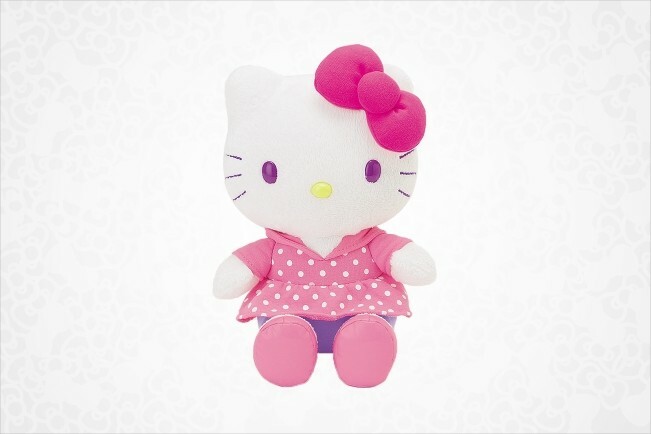 As you can see, the difference between the older classic version is that this has a bejeweled hair ribbon embelishment. 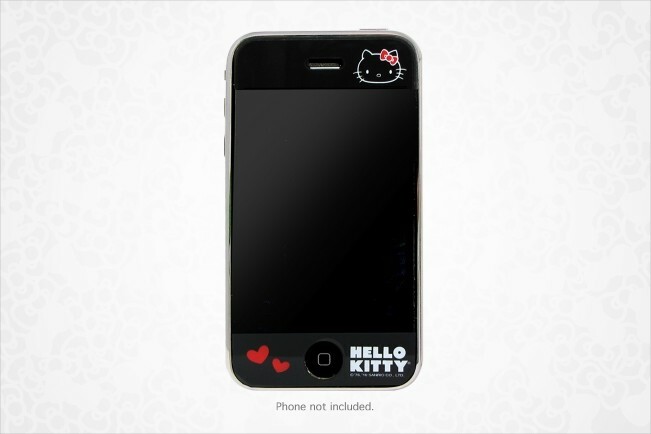 Now this is one sophisticated-looking Hello Kitty iphone 3G that Sanrio has created. 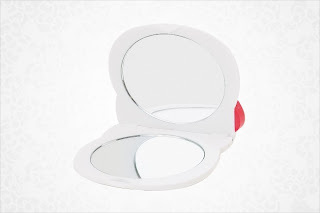 Too bad it's made for the size of the older version. 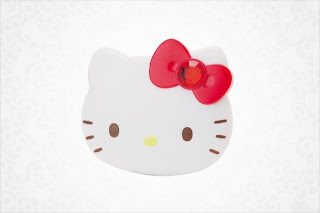 I've been anxiously waiting for Sanrio to create *bumpers* or cases for the iphone 4. Like millions of others, I caved into getting the newest hot tech gadget obsession. Hopefully, Sanrio will not make us wait long for them to give us Sanrio bumpers. I wonder if we can get different characters like LTS or Keroppi versions.